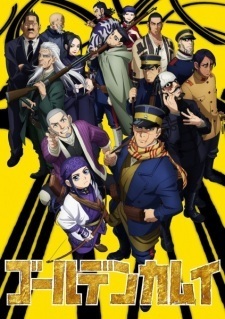 The official website for the previously announced second Golden Kamuy OVA has announced new cast members for the first story "Koi wo shita kara Datsugoku suru Koto ni Shita". The OVA will be bundled in 17th compiled volume of the manga, which will be released on March 19, 2019. Love this series to no end. If only someone would sub it along with the 1st one. More Golden Kamuy is always welcome.